La Caravane du Tour: Joy and Gifts All Round! 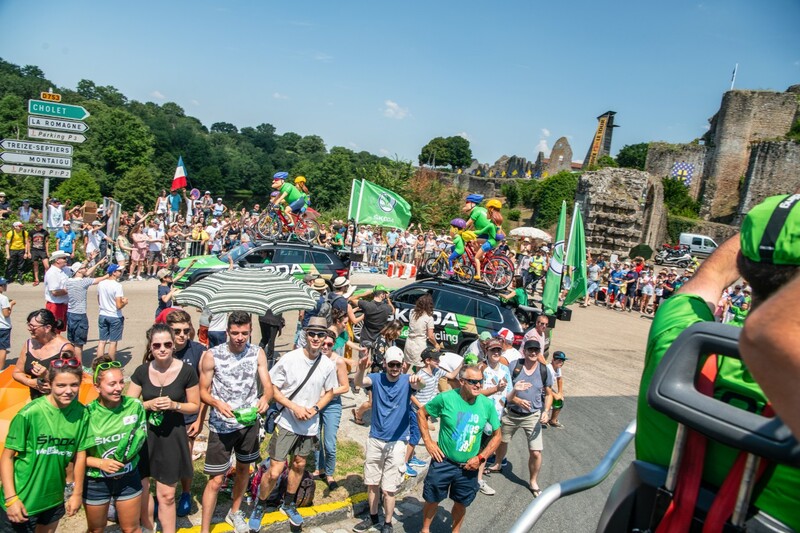 When there was a survey, going around Tour de France spectators a few years back, nearly 50 % of them said that they come to see this wonder of the cycling world mainly for one particular reason – to catch the Le Tour Caravan! La Caravane du Tour is a long-standing, beloved tradition that precedes the opening of every single stage by two hours. It was born unbelievable 88 years ago, out of the head of Henri Desgrange – the father of Le Tou himself. So, what is it, exactly? 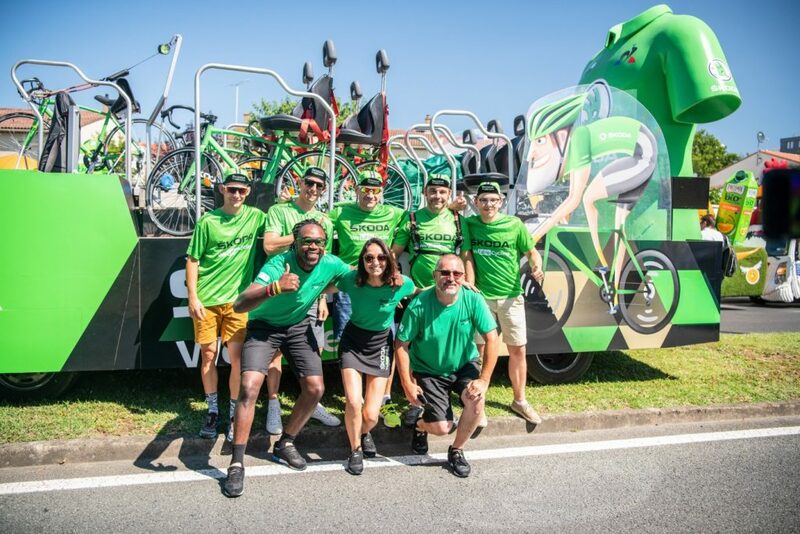 Like every major sports event on the globe, Tour de France’s existence is also supported by an entire army of sponsors and commercial partners and the caravan means it’s their time to shine. And all of them take that literally. The procession can be up to 12 kilometres long and feature about 160-170 highly decorated vehicles, trucks, and other floaters, which main purpose is to, of course, entertain the onlookers, make a show, and divert their attention towards various partner brands. 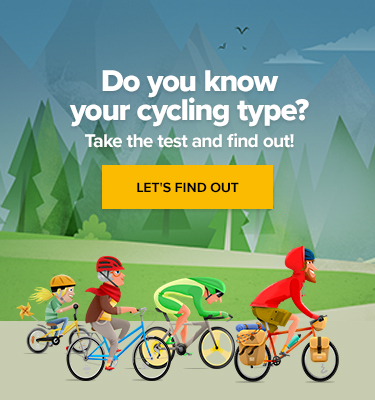 Remember our cycling Personality Test? The ŠKODA AUTO caravan crew also features five KODIAQ and KAROQ cars, fitted with larger-than-life cartoonish figures of smiling cyclists – the Test personas – as well as an enormous plastic winner’s green jersey. But the thing the people lining the roads are really fond of are all the gifts that shower on them from the hands of hostesses, riding on top of the highly modified cars. 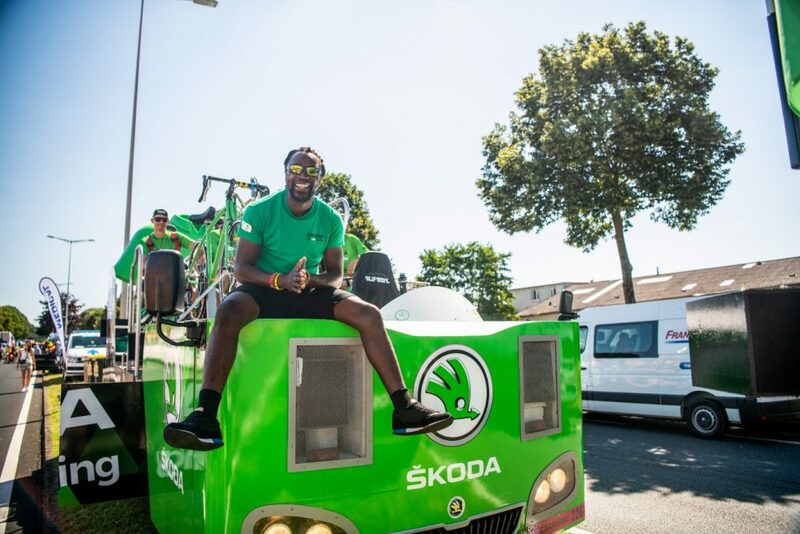 More than 30,000 caps and jerseys account for a part of the overall 600,000 gifts the ŠKODA team rains down on the by-standing cycling enthusiasts each day of the race. The caravan also has another very important purpose. To fire up all the fans and make them look forward to the Grande Boucle even more. You can find out all the details about it HERE.